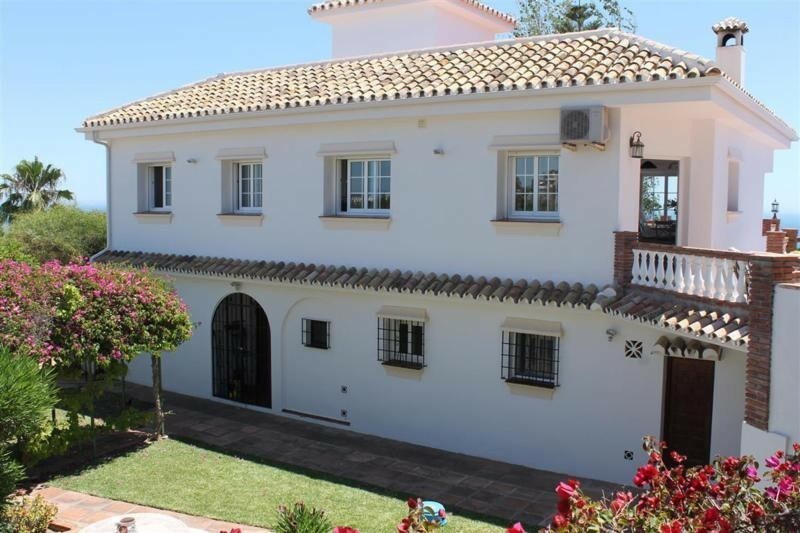 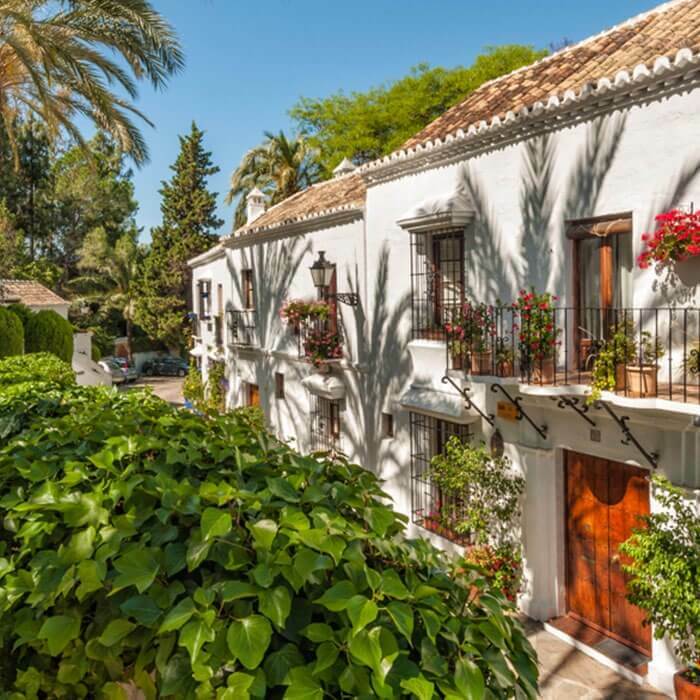 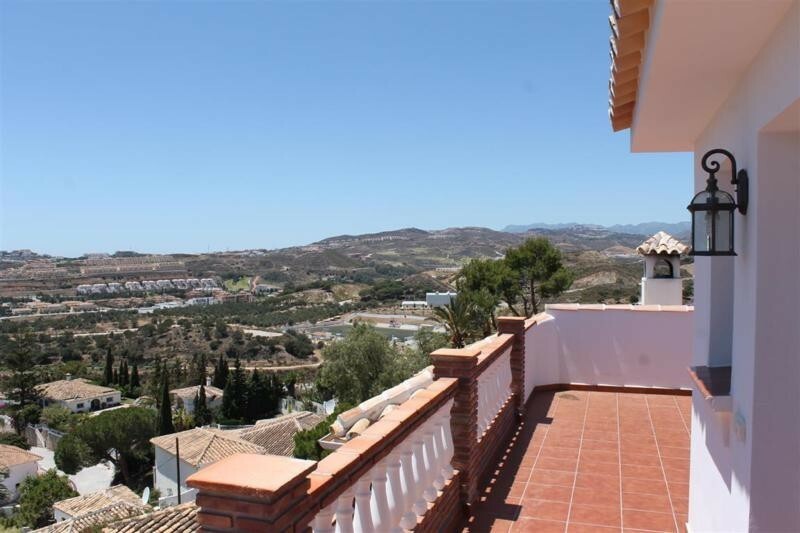 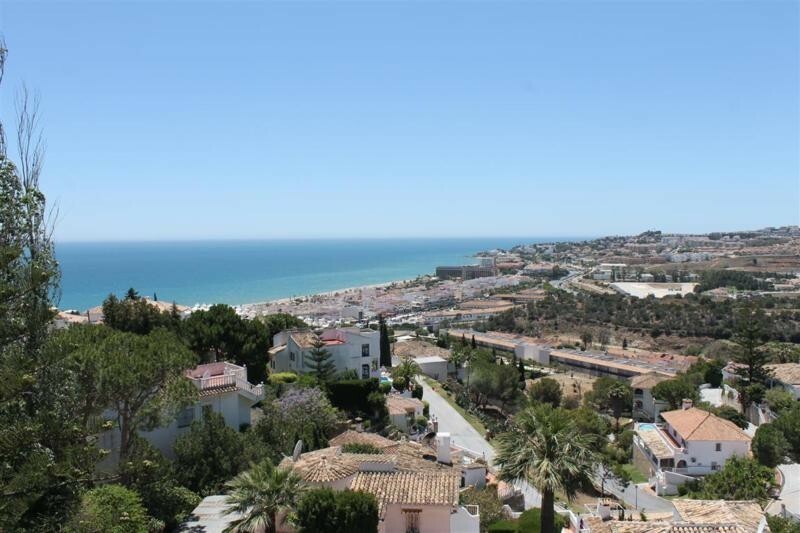 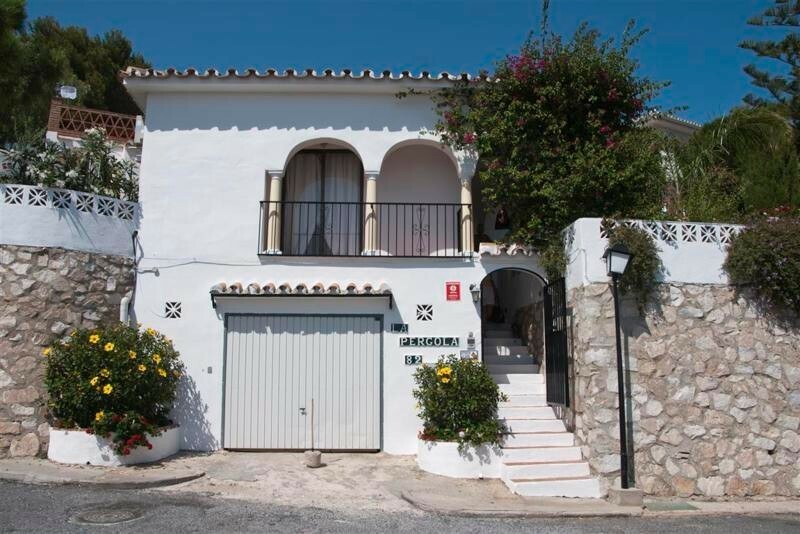 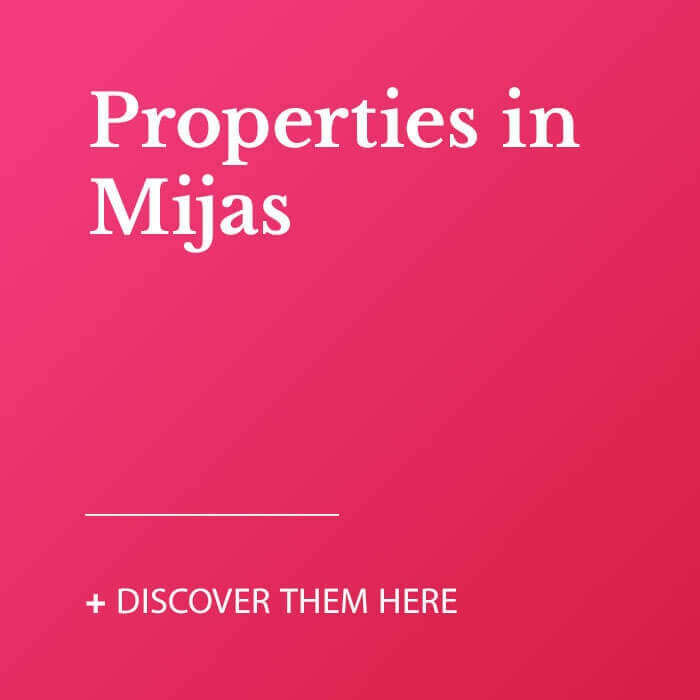 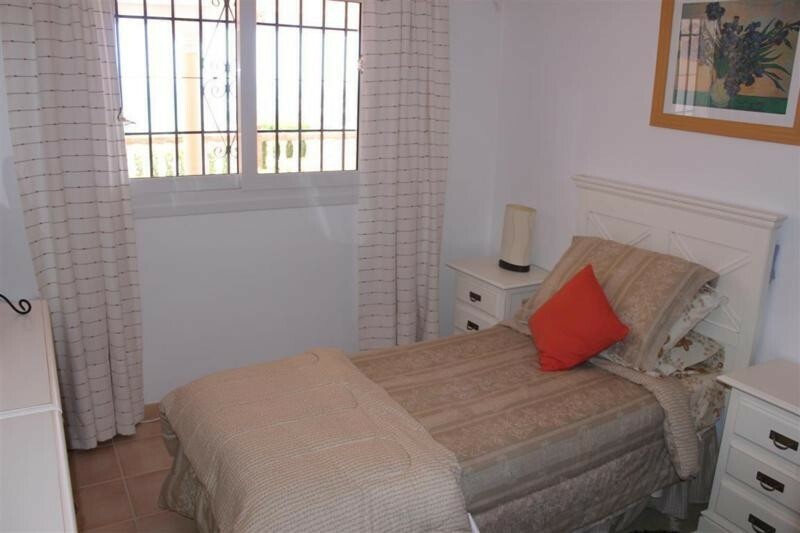 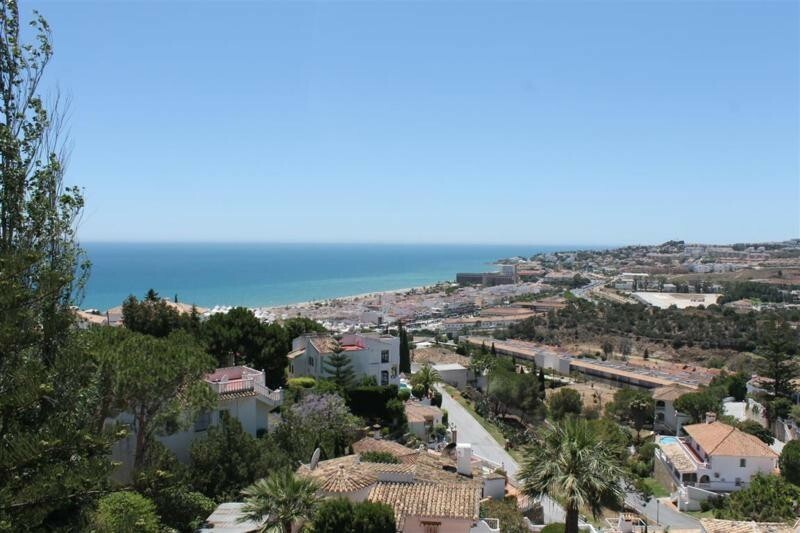 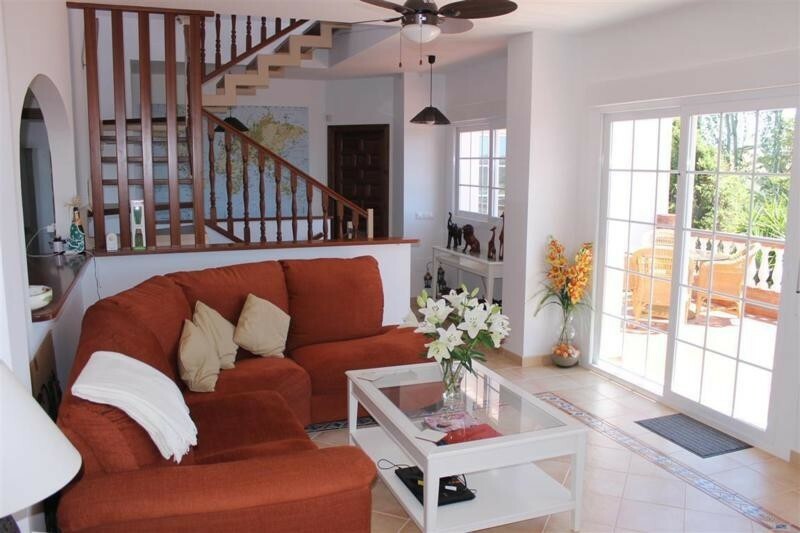 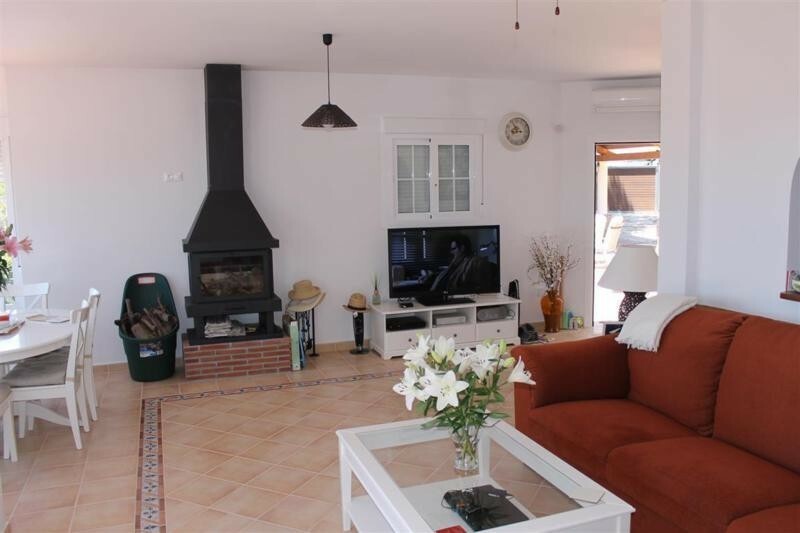 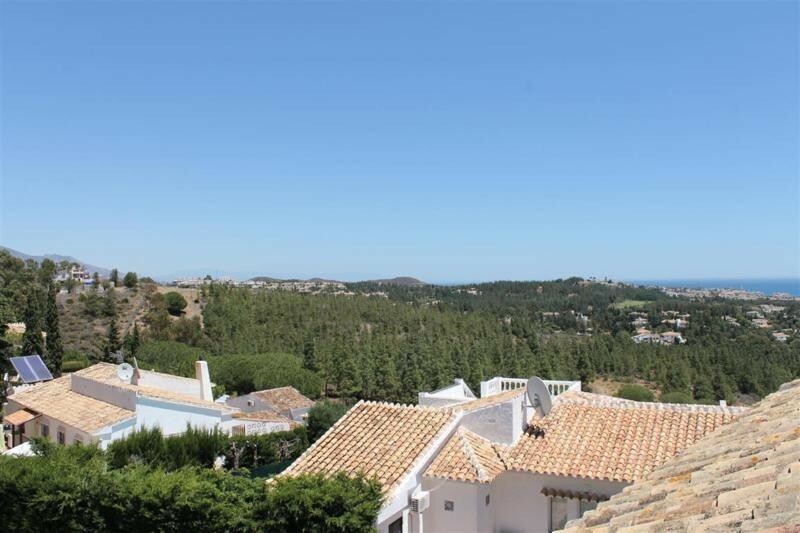 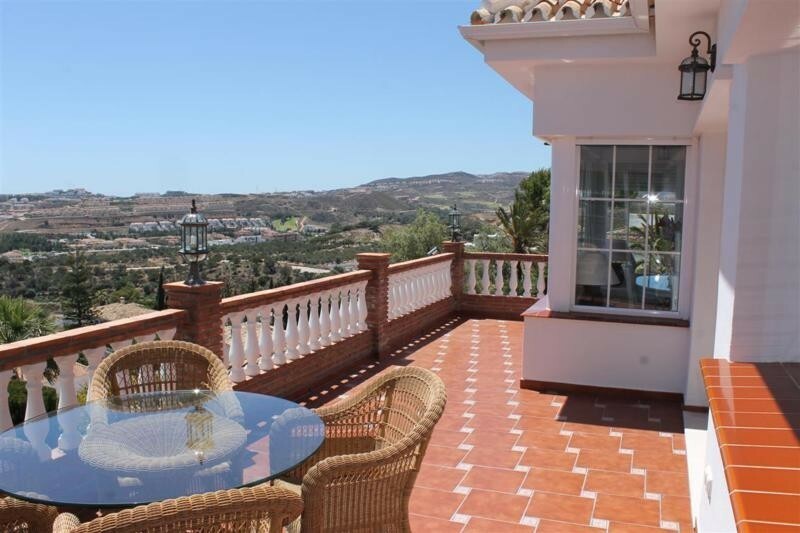 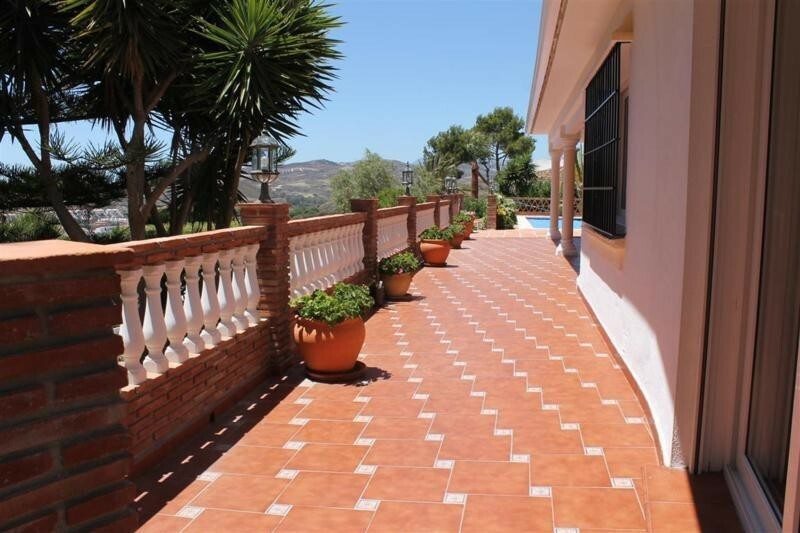 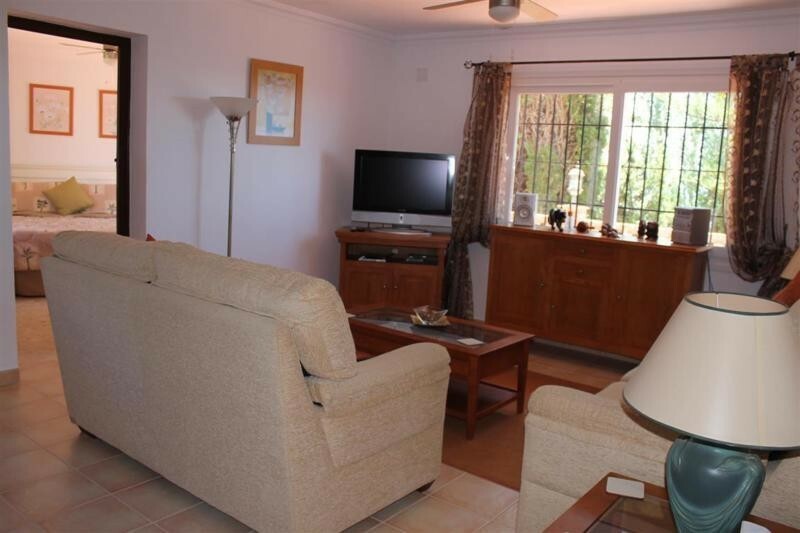 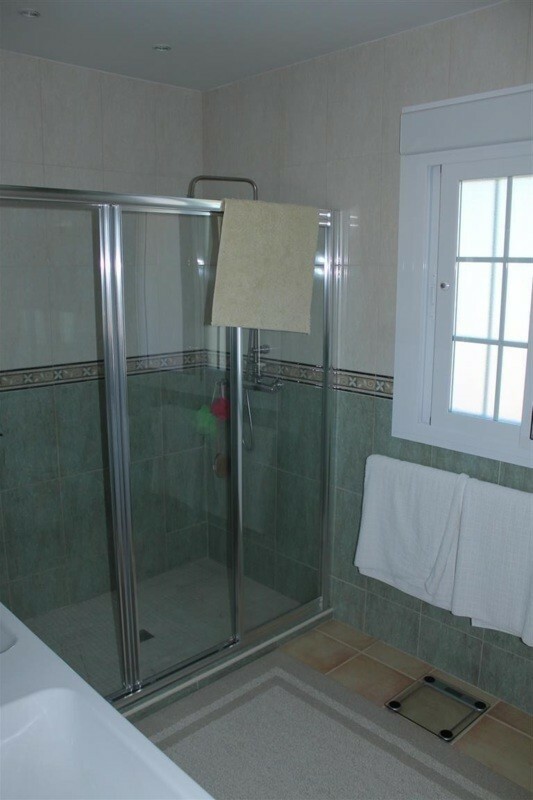 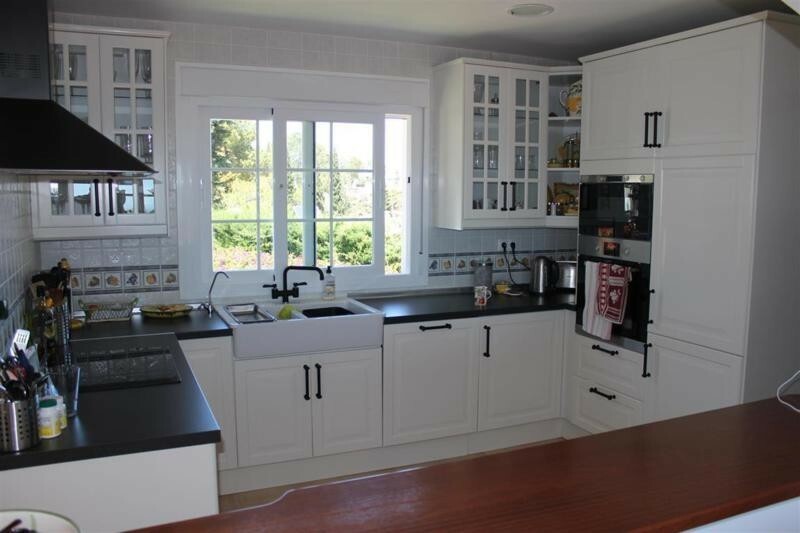 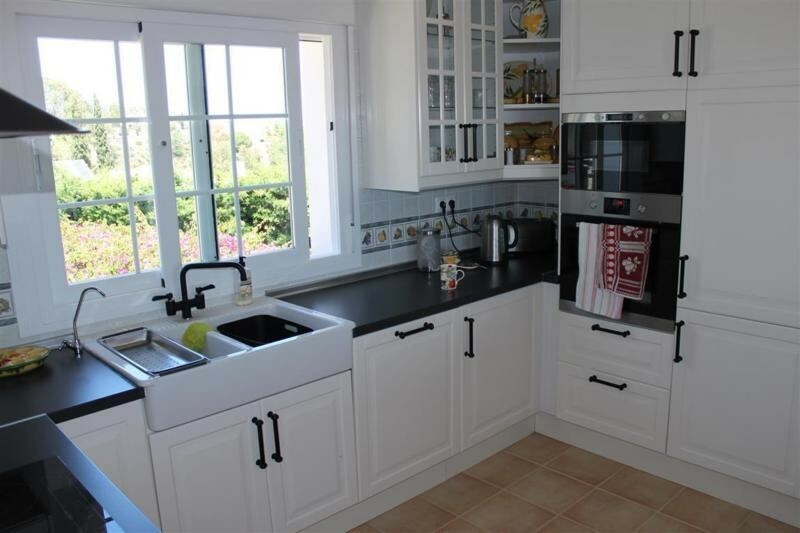 Probably one of the finest examples of a detached property in La Cala de Mijas. 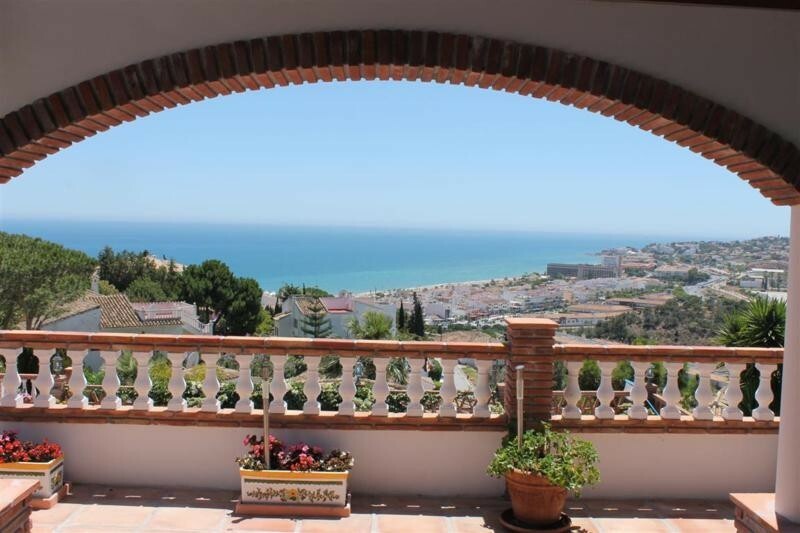 The views in every direction from the villa are quite simply stunning. 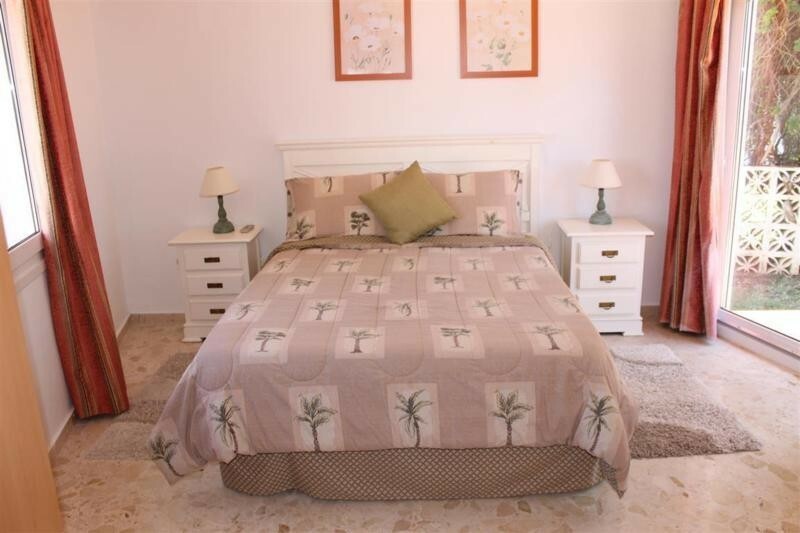 The main house is finished to a very high standard with 4 large bedrooms 3 bathrooms. 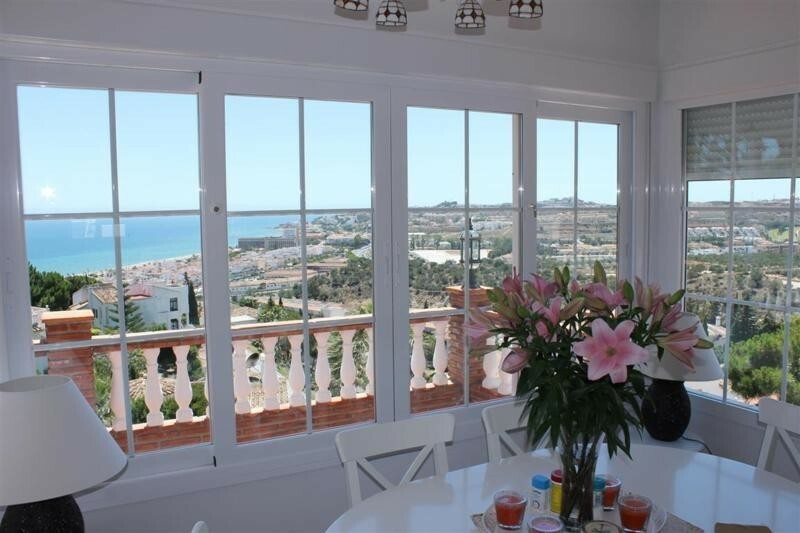 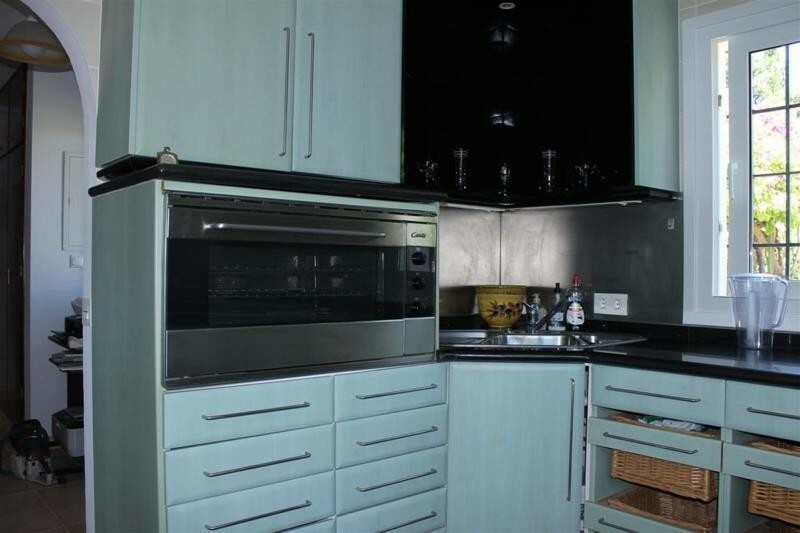 In addition there are 2 kitchens and 2 living areas and the majority of the rooms benefiting from the amazing views. 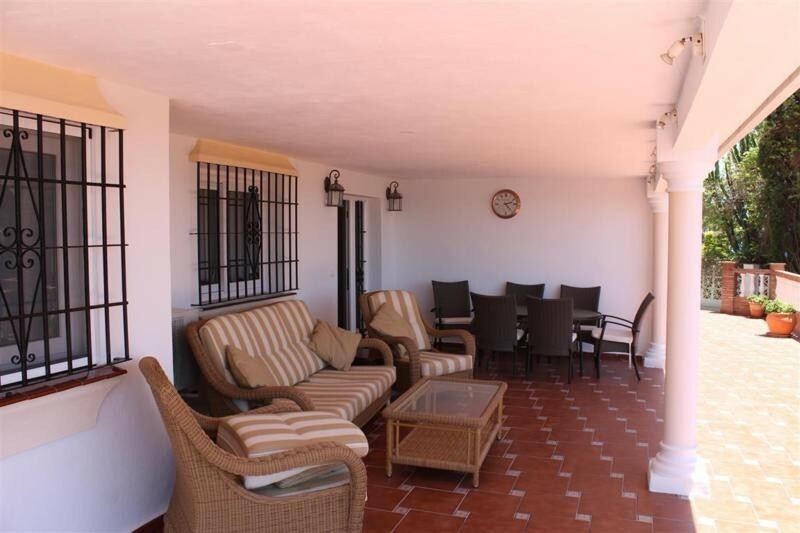 below the main property there is a 2 bedroom apartment with an additional 1 bedroom apartment above the private garage. 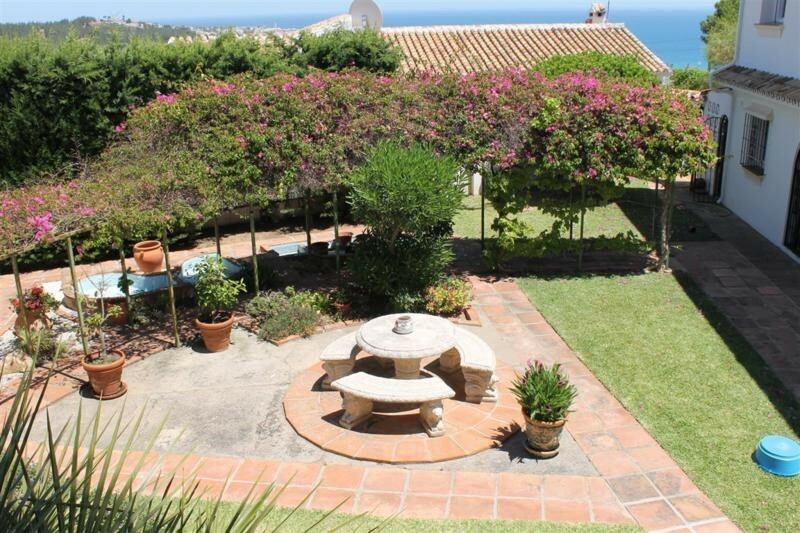 The grounds are immaculate with landscape gardens on various levels and numerous lawned areas. 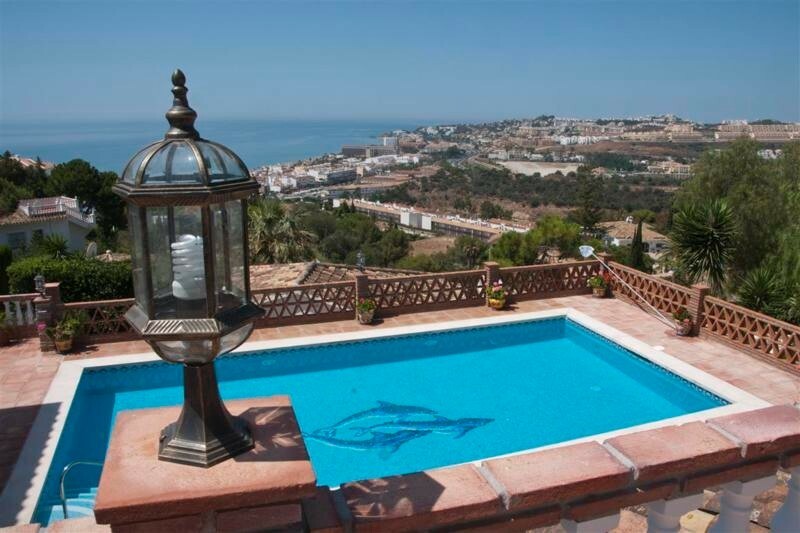 The heated pool and terrace again make the most of the breathtaking views and fit perfectly with the al fresco lifestyle. 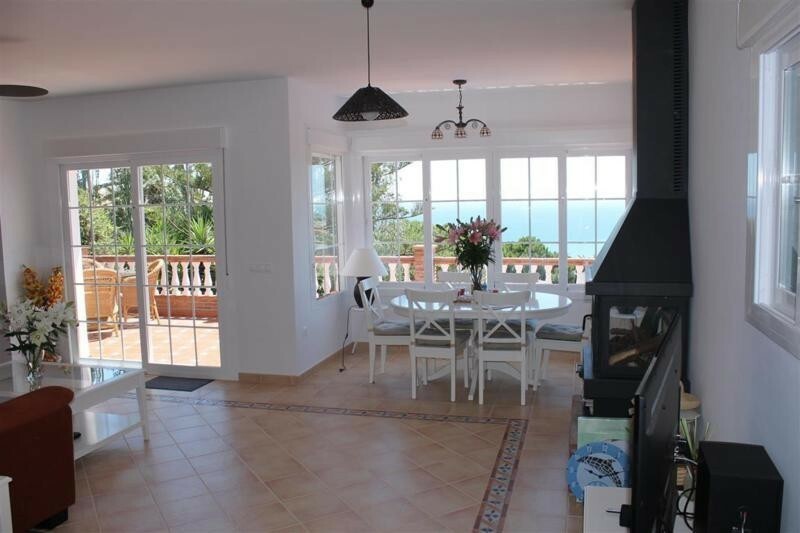 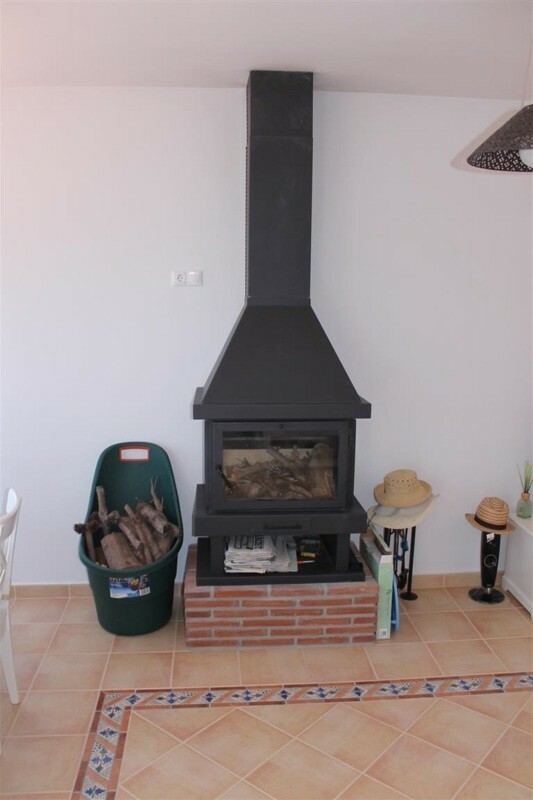 With 360 degree views the house is really a must see property for the serious buyer looking to obtain a wonderful property. 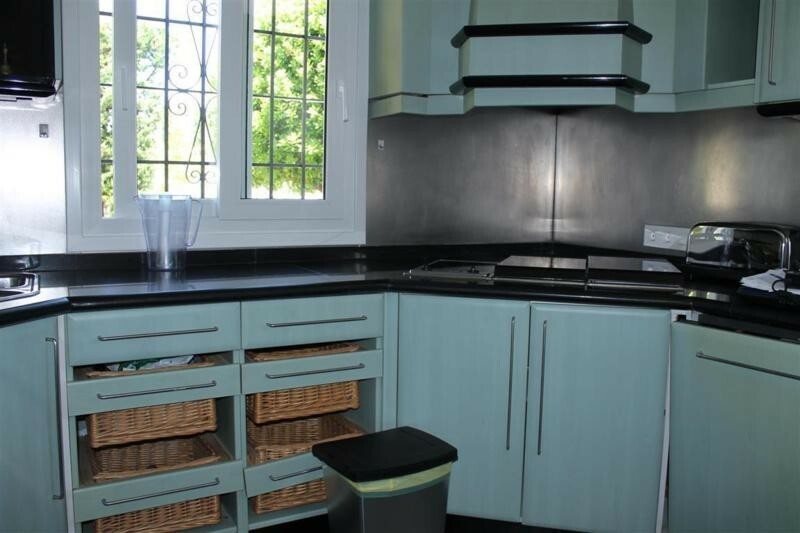 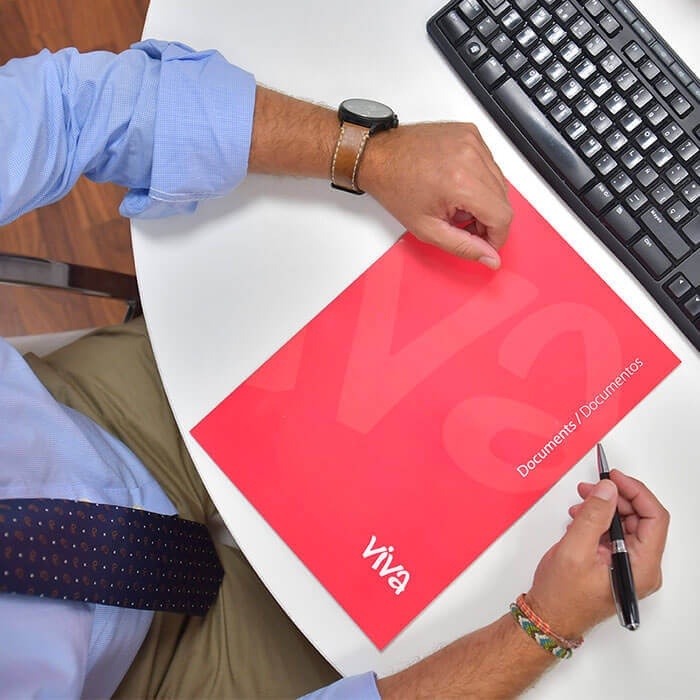 Due to the rarity of the property early viewings are highly recommended. 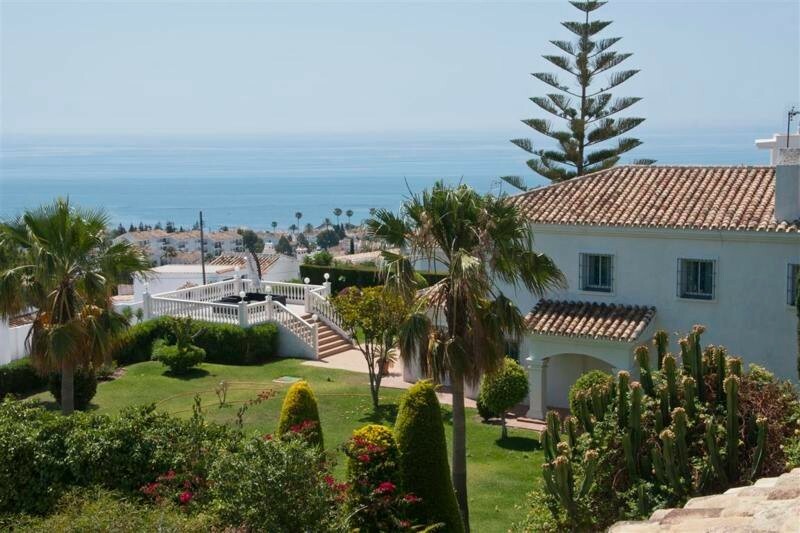 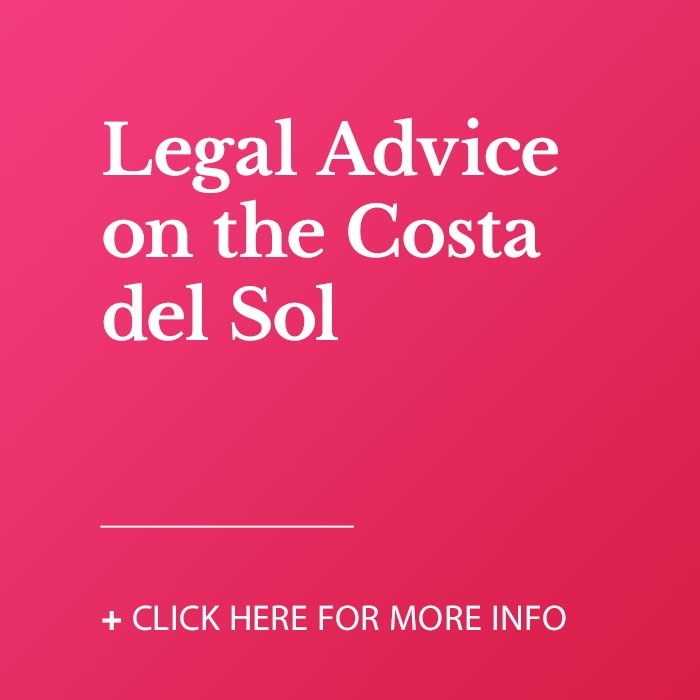 Detached Villa, La Cala de Mijas, Costa del Sol. 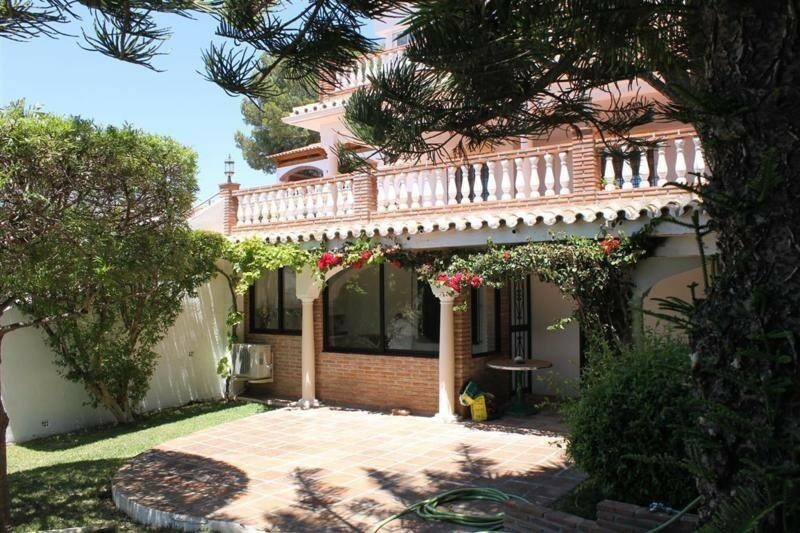 7 Bedrooms, 4 Bathrooms, Built 290 m², Terrace 200 m², Garden/Plot 1466 m². 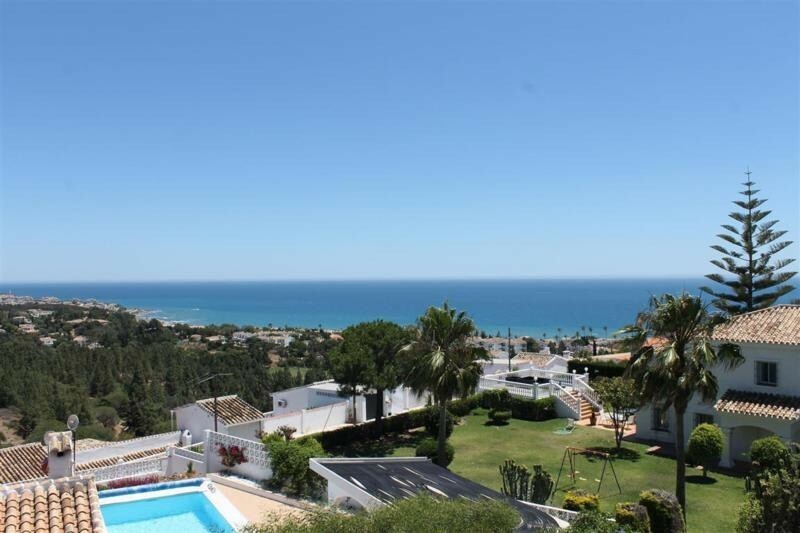 Views : Sea, Mountain, Beach, Country, Panoramic, Garden, Pool. 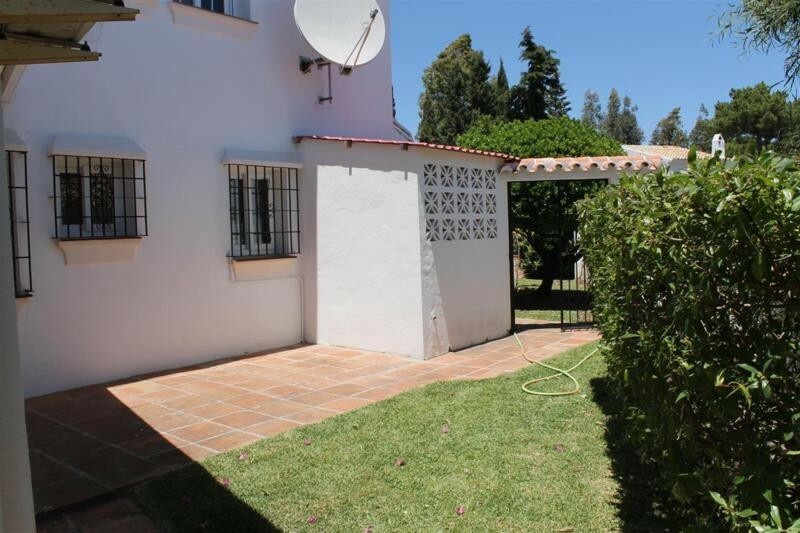 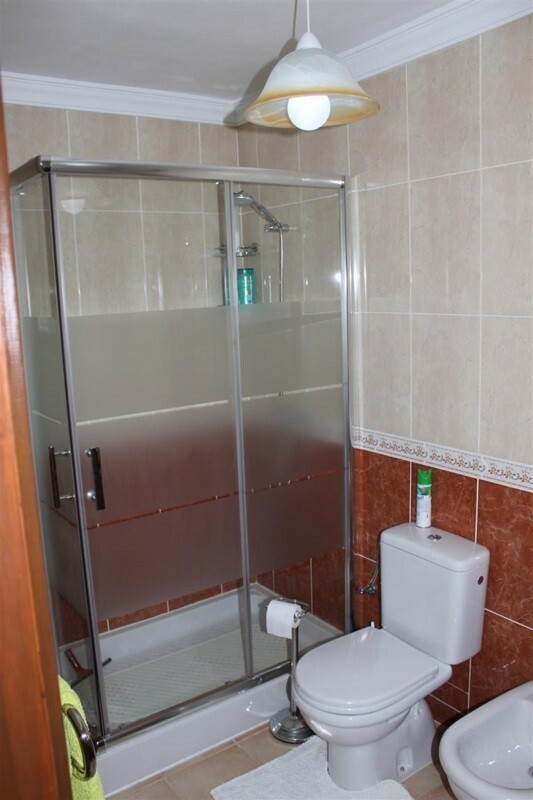 Features : Covered Terrace, Fitted Wardrobes, Private Terrace, Solarium, Satellite TV, ADSL, Guest Apartment, Guest House, Storage Room, Utility Room, Ensuite Bathroom, Marble Flooring, Barbeque, Double Glazing, Servants Quarters.